The 16th edition of the successful symposium and expert forum featuring leading retina and glaucoma specialists took place Oct 12-13, 2018 at the former plenary chamber of Germany's Parliament, World Conference Center Bonn. 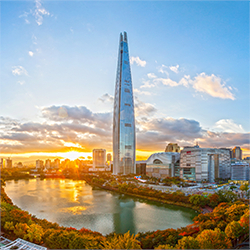 The 17th International SPECTRALIS Symposium (ISS) will take place on October 18-19, 2019 at SIGNIEL Seoul, South Korea. 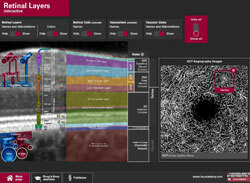 The focus of the meeting will be on the knowledge transfer about all applications of the SPECTRALIS product family. Scientific Course Director will be Professor Seung-Young Yu from Kyung-Hee University Hospital, Seoul. 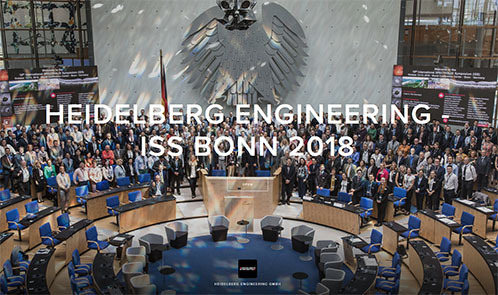 Over the years, Heidelberg Engineering Academy events have become known for their atmosphere of vibrant scientific exchange. The scientific program includes a broad spectrum of presentations and interactive sessions from experienced users. 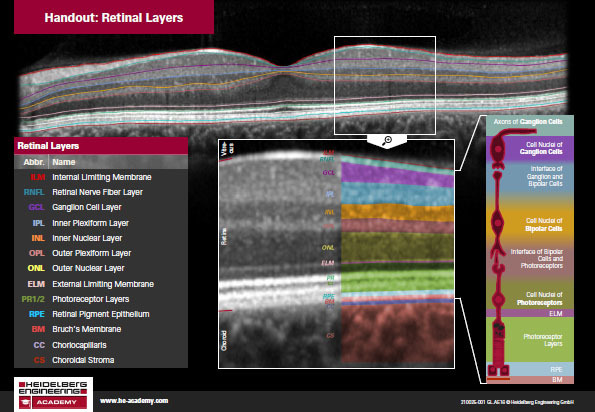 Participants interested in the latest developments in ophthalmic imaging will be able to take home new ideas and concepts for clinical practice. Free papers are welcome! Experience high level scientific lectures in South Korea's vibrant capital city. Oct 19, 2019: 9.30 a.m.-4.00 p.m.
Oct 17, 2019: 3.00-6.00 p.m. Registered participants are requested to make their own hotel reservation. We have contracted a special rate with the SIGNIEL Hotel for the period Oct 13-23, 2019. The SIGNIEL Hotel is in the same building as the ISS venue. To foster scientific exchange, participants are encouraged to contribute to the program with their own study reports and case presentations. Presentations for the Free Paper Sessions will be 5 minutes plus 3 minutes discussion. Please use the following abstract template to submit your 20 line abstract (ARVO format) as a MS Word document. Travel the world with ISS!